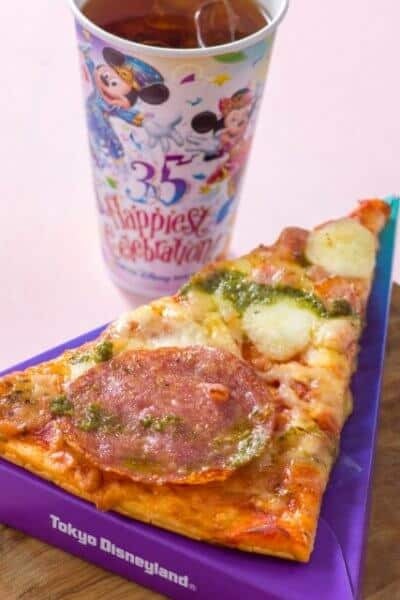 We’re only days away from the beginning of the Tokyo Disney Resort 35th Anniversary “Happiest Celebration!”, which begins April 15, 2018. The event features elaborate decorations, a huge selection of merchandise and food, and the debut of the park’s new “Dreaming Up!” parade. 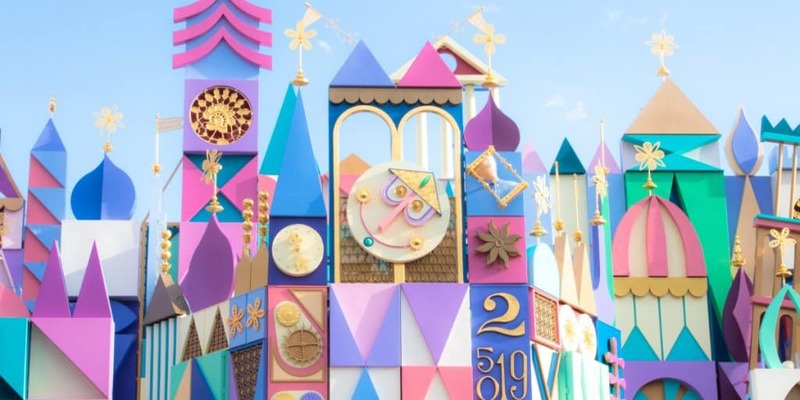 If you’re in the park before the 15th, we’re happy to report that the renewed version of “it’s a small world” is now in testing. This means you may be able to ride it before the official opening! The ride isn’t always open, so you may have to check back every so often to see when it’s open. Expect testing of the attraction to continue leading up to Apirl 15, 2018 (this is no guarantee). From now until the official opening on April 15, 2018, guests are asked not to take photo or video on the attraction. Don’t forget there’s new “it’s a small world” merchandise and pizza too! Be sure to check out the full Happiest Celebration range of merchandise, as well as the Duffy and Friends “Marching Band Fun”, and “it’s a small world” merchandise. There’s a new “Duck Family Chocolate Competition” shop at Tokyo Disneyland too! Hi, I was at the park today and asked a few times if we could ride it but they kept saying no, not until the 15th. Tomorrow is my last day in Tokyo before flying back to Australia. Any tips on who to talk to etc to make this happen? Thank you!! Hi. I visited Tokyo Disneyland yesterday,the new Its a small world is amazing & so beautiful. 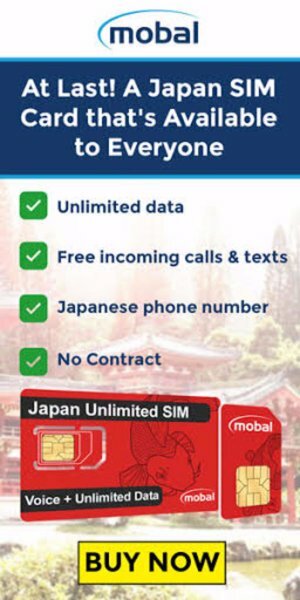 Thanks for your website I’m able to plan my trip efficiently & ended up visiting almost all the ride.